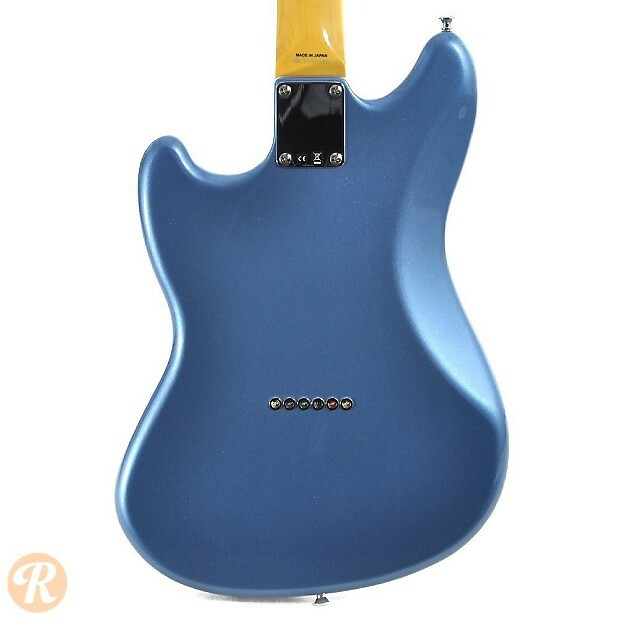 The Fender Pawn Shop series launched in 2011 and included imagined models from Fender's past. 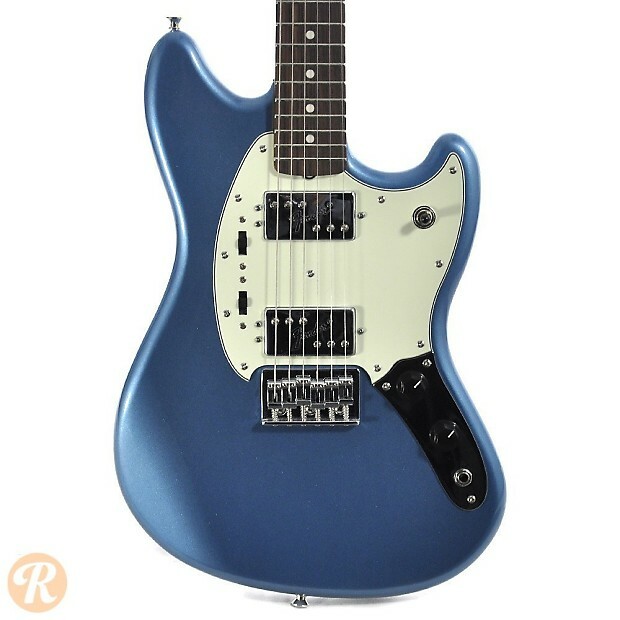 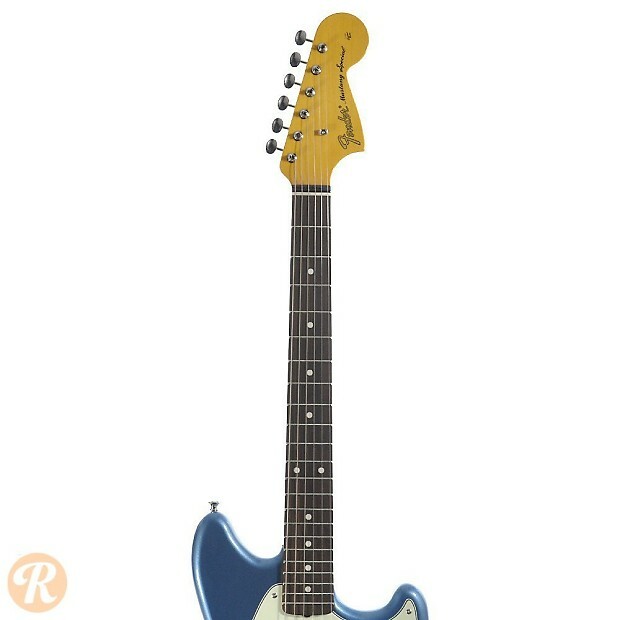 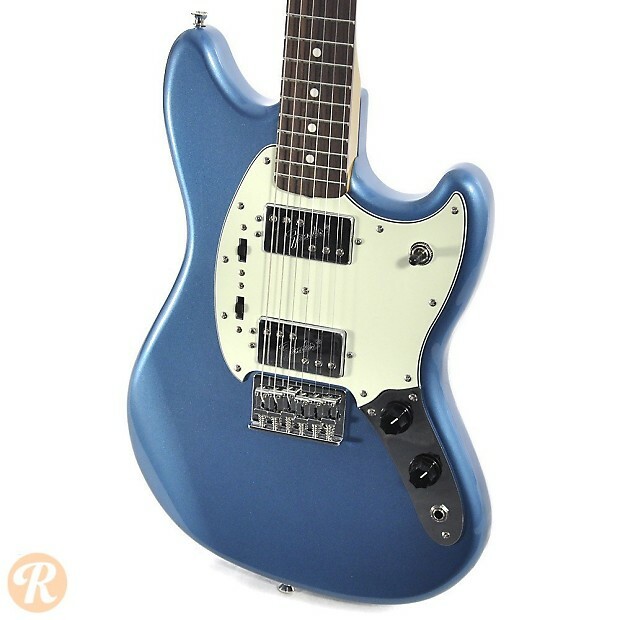 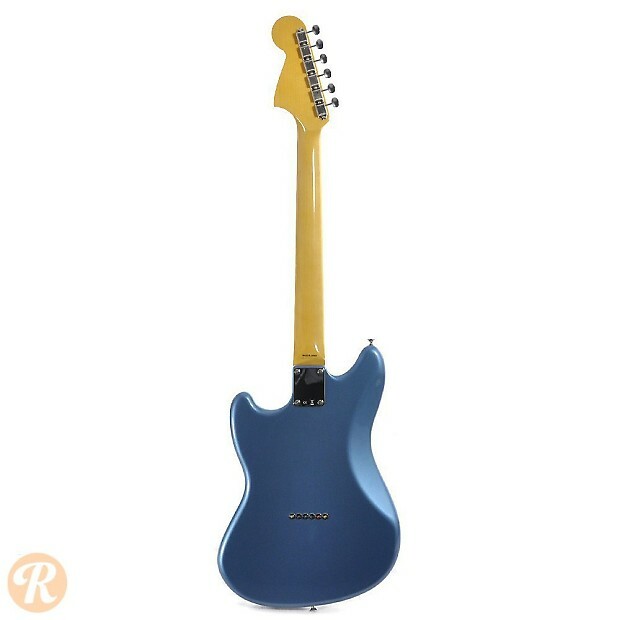 This Mustang wields two wide-range style humbuckers like those of a Telecaster Deluxe. 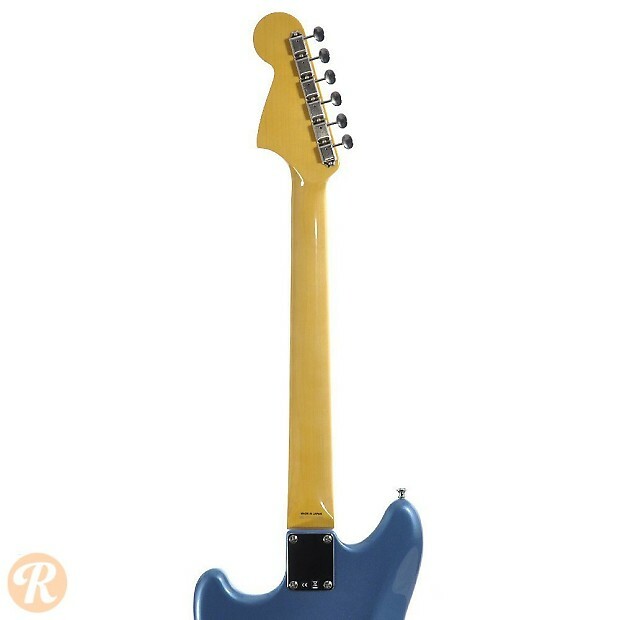 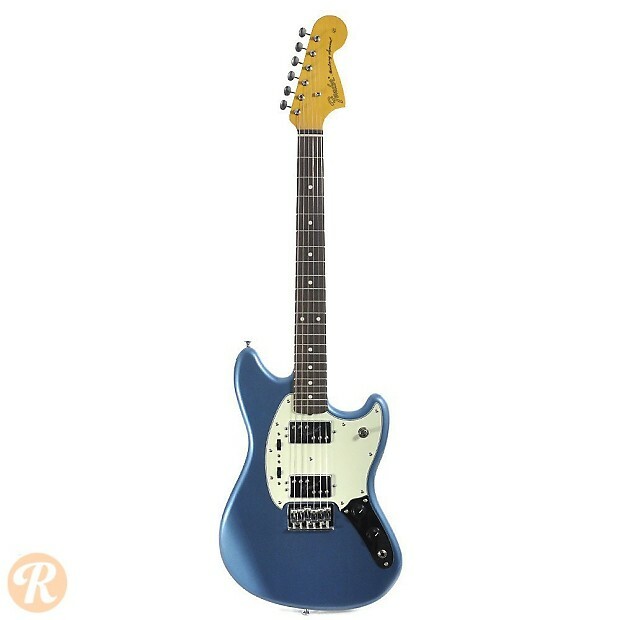 Is Jack White Done Playing Pawn Shop Guitars?